Accommodations we offer - Rooms. This selection suits the traveler that is wanting a good sized room but at an affordable rate. 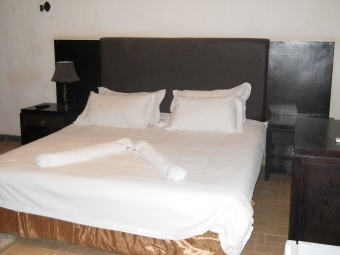 It comes with amenities, 1.8m wide double bed, air conditioning, full English breakfast for 2 and much more.